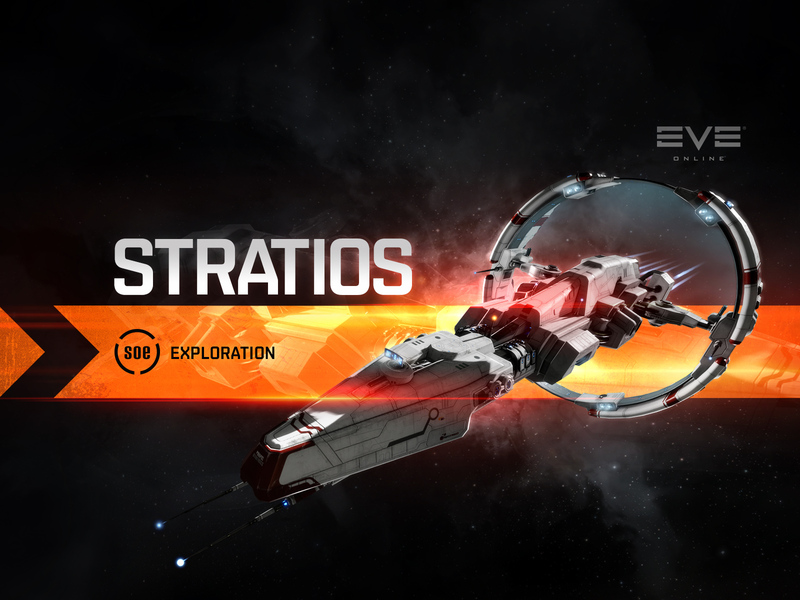 This ship spotlight with focus on one of two hulls from the Servant Sisters of EVE that are featured in this series – this time it’s the Stratios class cruiser. 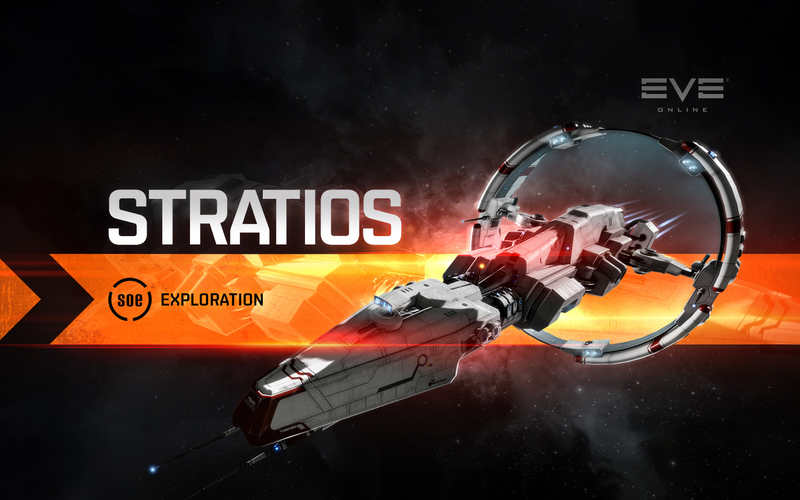 A formidable drone platform with an armoured hull to match, the Stratios is perfectly suited to exploring and surviving the perils of deep space, and shines when flown in situations where exploring an unknown or hostile area of space is a key part of deployment. 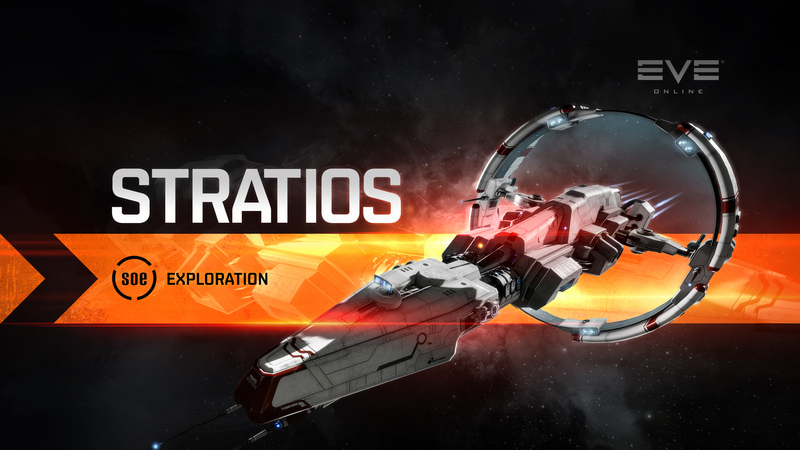 While Alpha pilots will not benefit from the Covert Ops bonuses of the Stratios, this well-built cruiser still provides ample firepower, drone versatility and capability for non-covert exploration and astrometry that can be utilized by those flying with Alpha clones. 10% bonus to Drone hitpoints and damage. 4% bonus to all armor resistances. 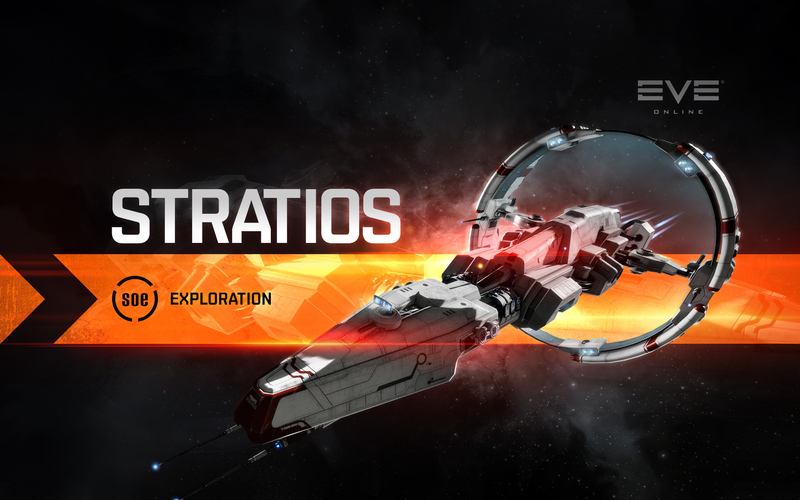 50% bonus to Medium Energy Turret optimal range. 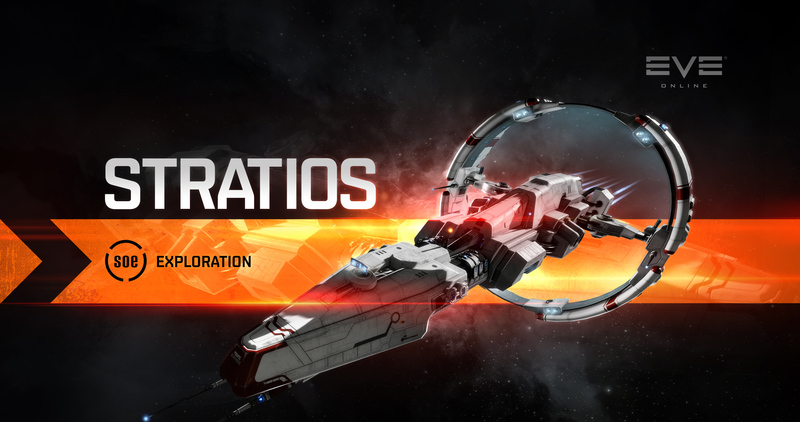 10+ bonus to Relic and Data Analyzer strength. Can fit Covert Ops Cloaking Device. Cloak reactivation delay reduced to 15 seconds.